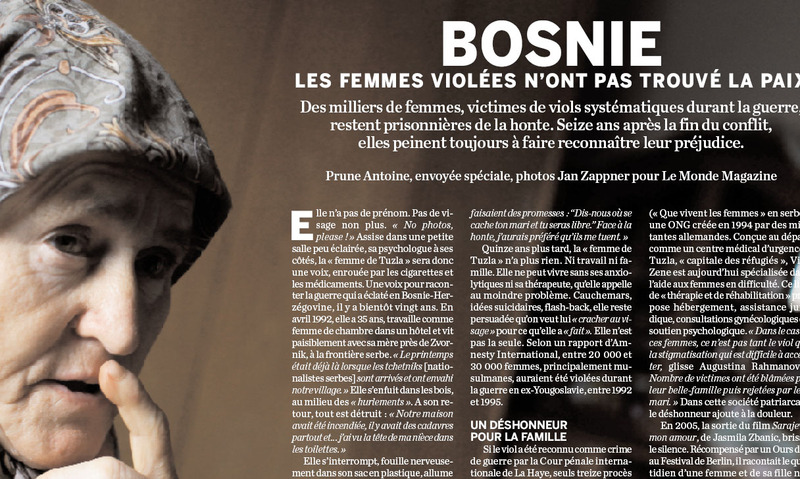 Fifteen years after the end of the conflict in Bosnia, tausend of women, victims of mass rapes, remains prisoners of shame. 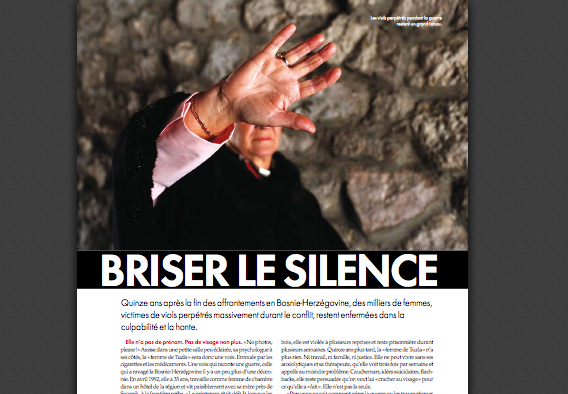 In 2011, the reportage was published in 2011 by M le magazine du Monde and ELLE. Read the full story here.